Following today's DTM qualifying at the EuroSpeedway in Lausitz, Audi counts four A4 DTM cars in the top seven grid positions for tomorrow's race. 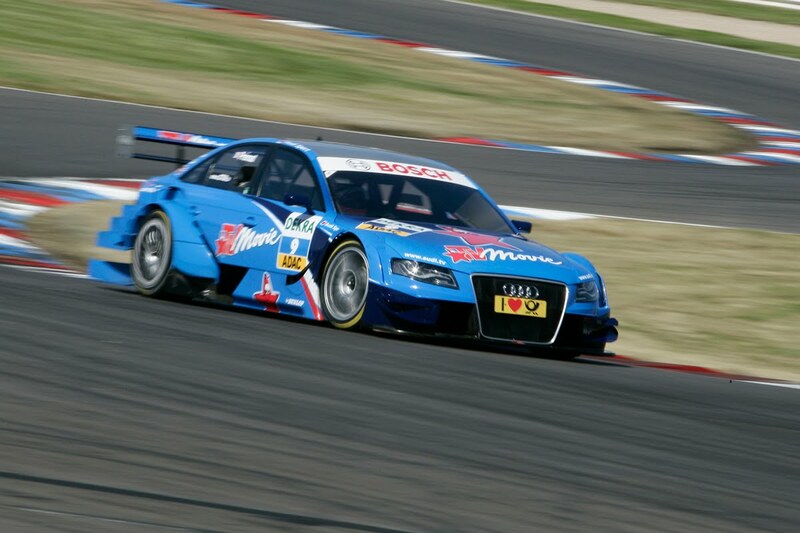 It was Mattias Ekström clocking the fastest lap of the Audi squad with a time of 1m 18.973s, falling just behind the two Mercedes drivers; Paul Di Resta (1m 18.772s) and Bruno Spengler (1m 18.807s) for a third position start. 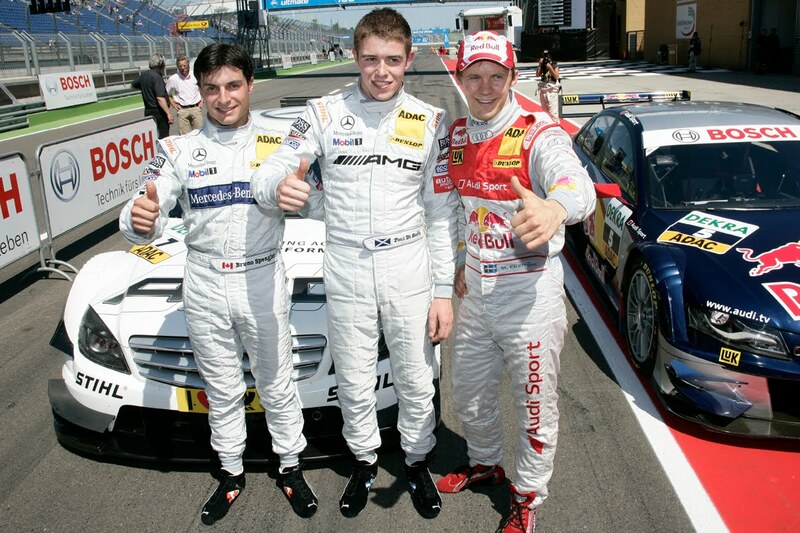 Following Ekström was Mike Rockenfeller in fifth place, sharing the third row with reigning DTM champ, Tim Scheider in sixth. 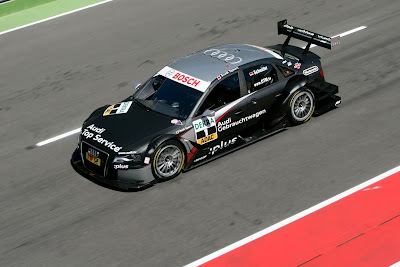 Rounding out the top Audi drivers was Rockenfeller’s teammate, Alexandre Prémat in seventh. 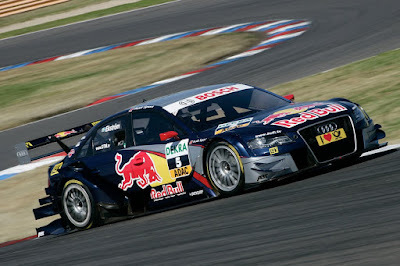 The remaining Audi driver's starting positions are as follows; Martin Tomczyk (grid position 10), Miguel Molina (grid position 11) and Oliver Jarvis (grid position 13), Markus Winkelhock (grid position 15) and Katherine Legge (grid position 18).